Bits & Holders There are 3 products. 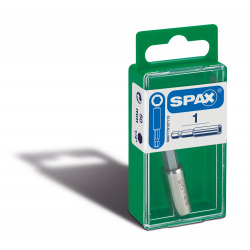 SPAX YELLOX for a professional performance, optimised point; its gripping effect ensures a faster grip, saving time and money ensuring the perfect look. 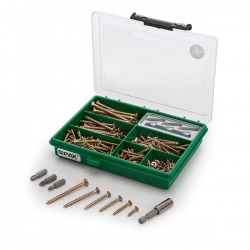 For universal use in wood, chipboard, MDF, laminated wood materials. 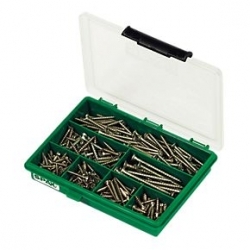 Spax Magnetic bit holder, ensures a perfect fit for more positive insertion of screws.